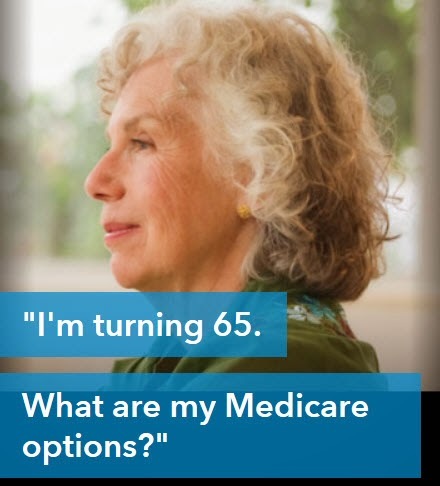 Help us improve our Medicare webpages! We are in the process of conducting a usability study on the Insurance Commissioner's Medicare webpages. We want to hear from consumers how we can organize the pages and content in a way that makes sense to you. All it takes is 10-15 minutes to take a simple online survey. The survey is open through May 1. Your feedback is very important, so please take a few minutes to help us improve our site!